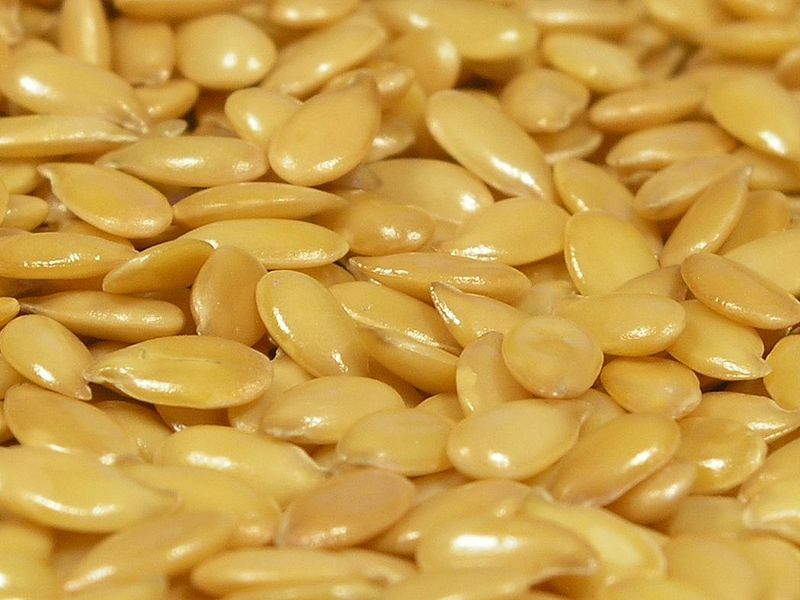 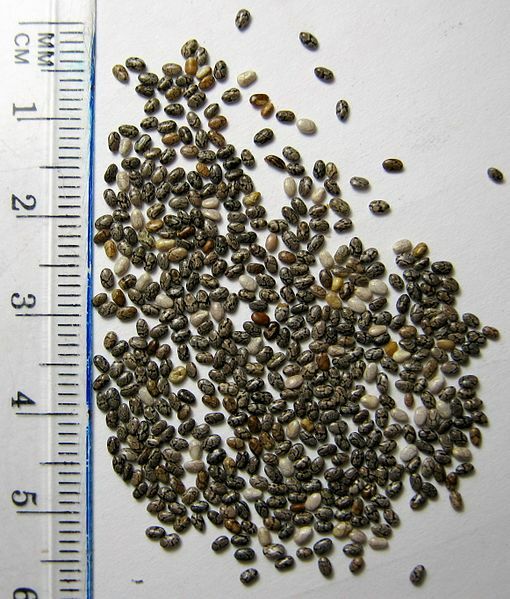 This list of edible seeds includes seeds that are directly foodstuffs, rather than yielding derived products. 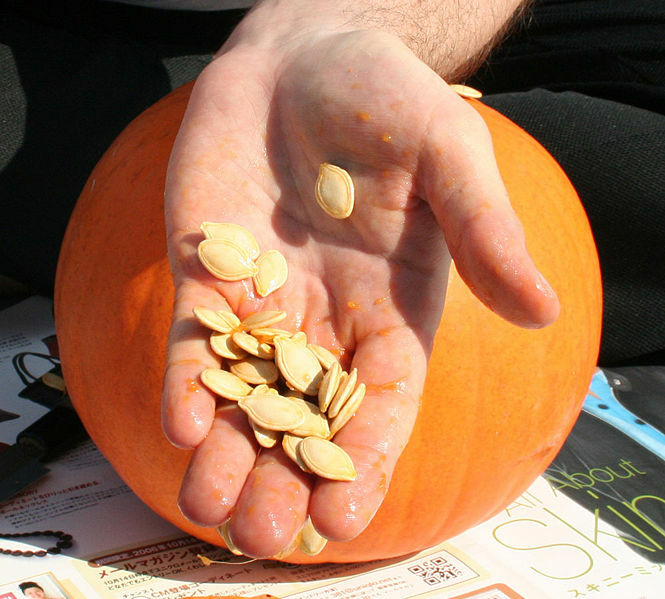 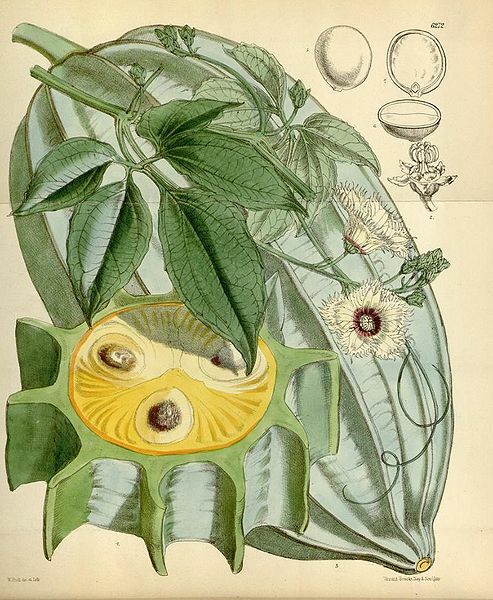 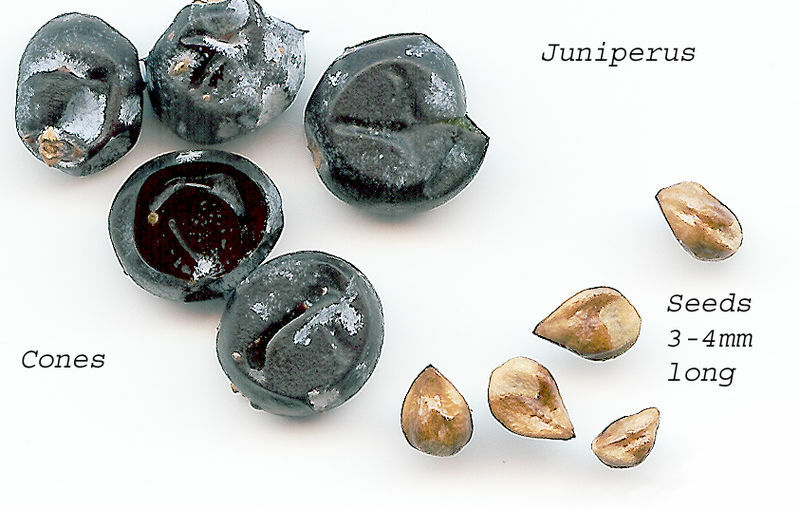 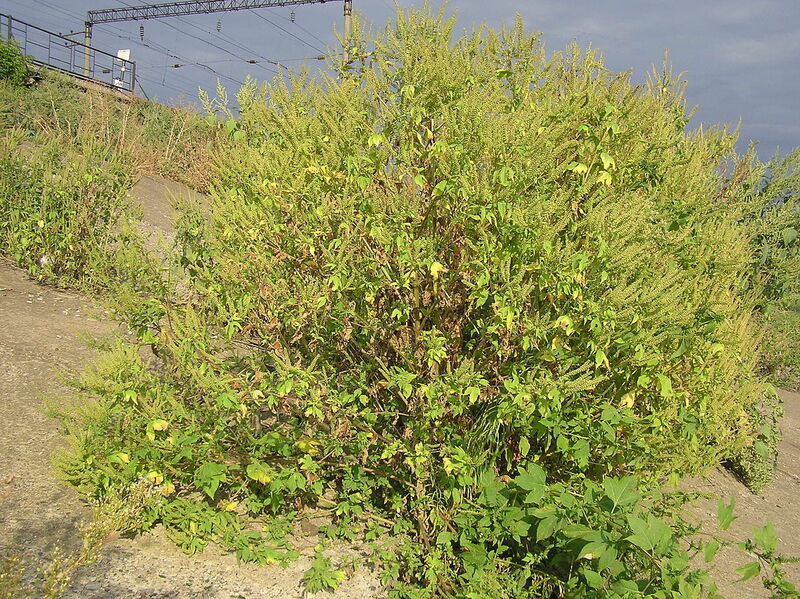 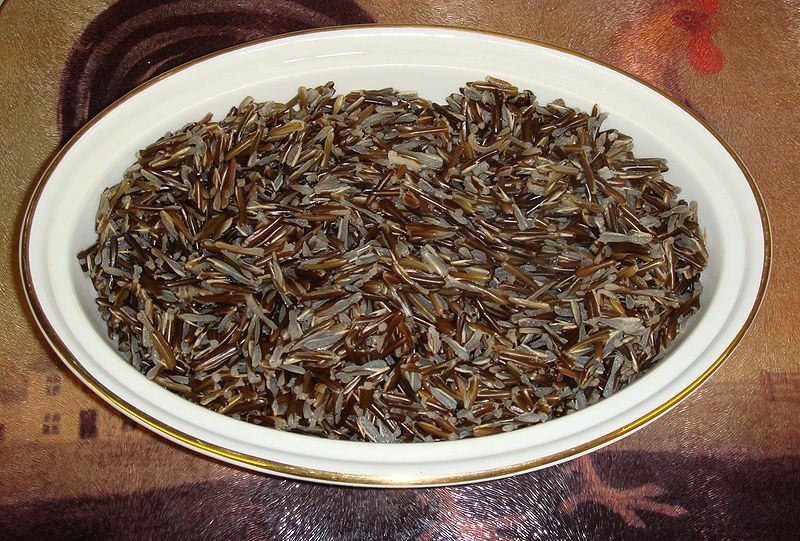 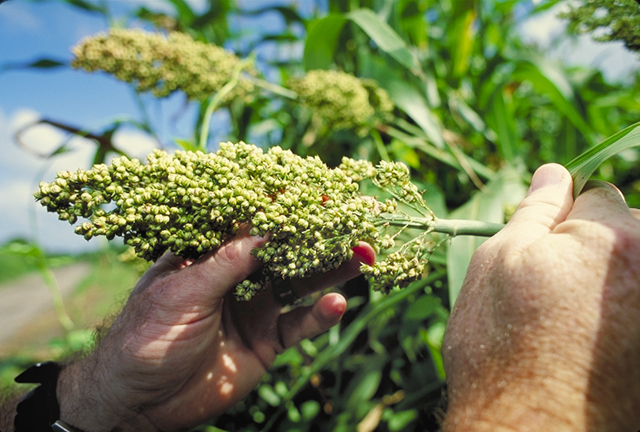 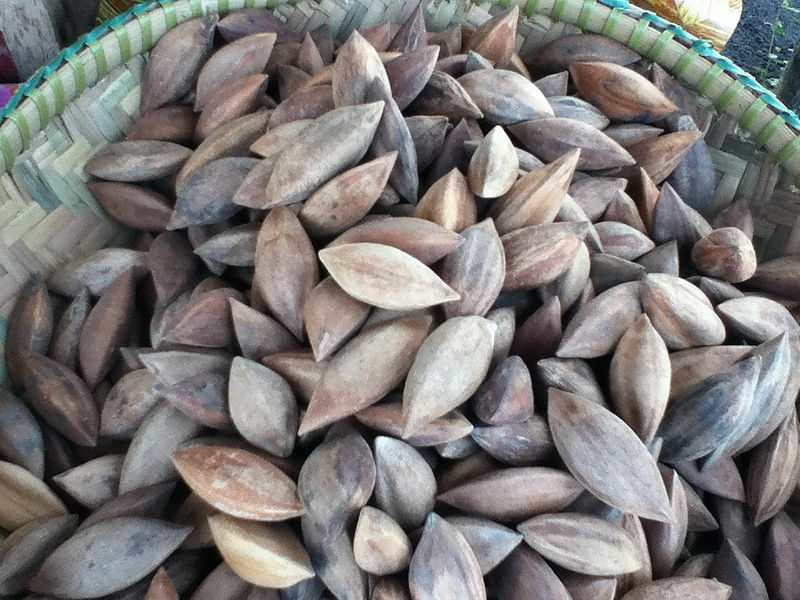 A variety of species can provide edible seeds. 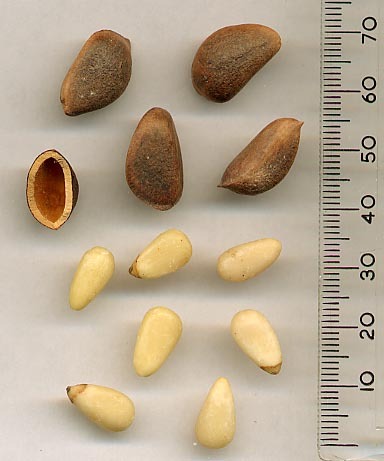 Of the six major plant parts, seeds are the dominant source of human calories and protein.Most edible seeds are angiosperms, but a few are gymnosperms. 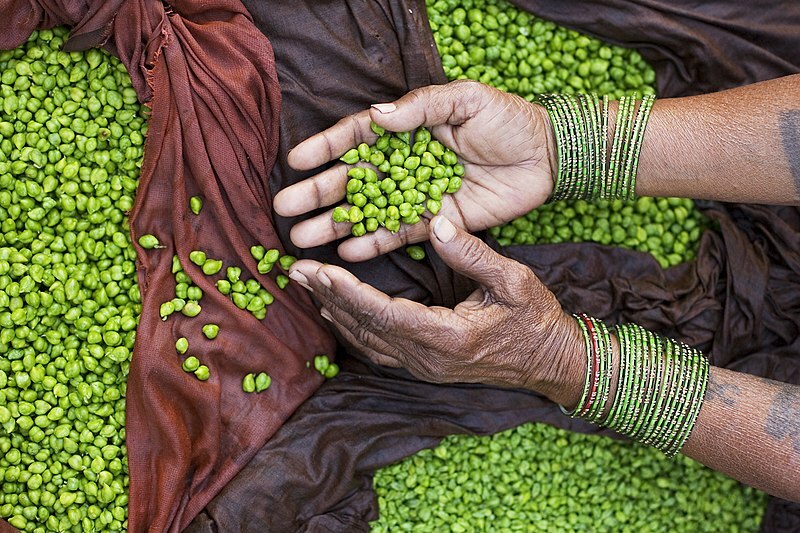 The most important global seed food source, by weight, is cereals, followed by legumes, and nuts. 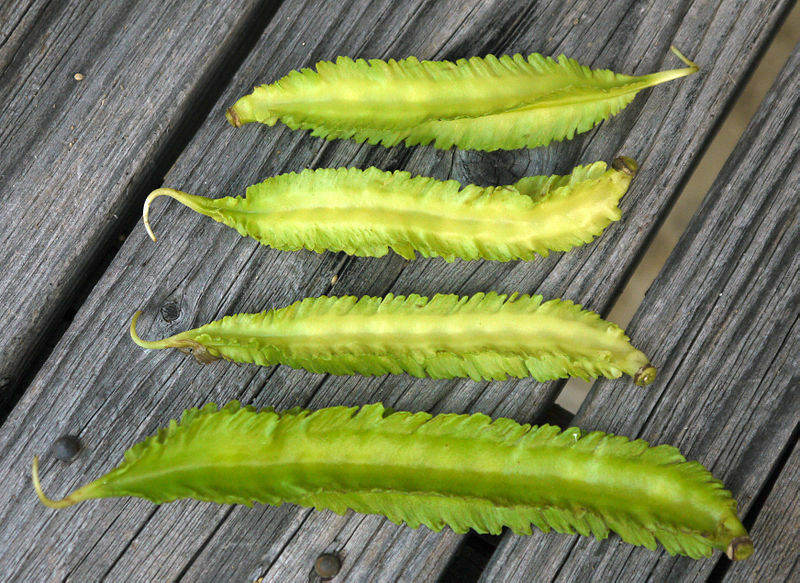 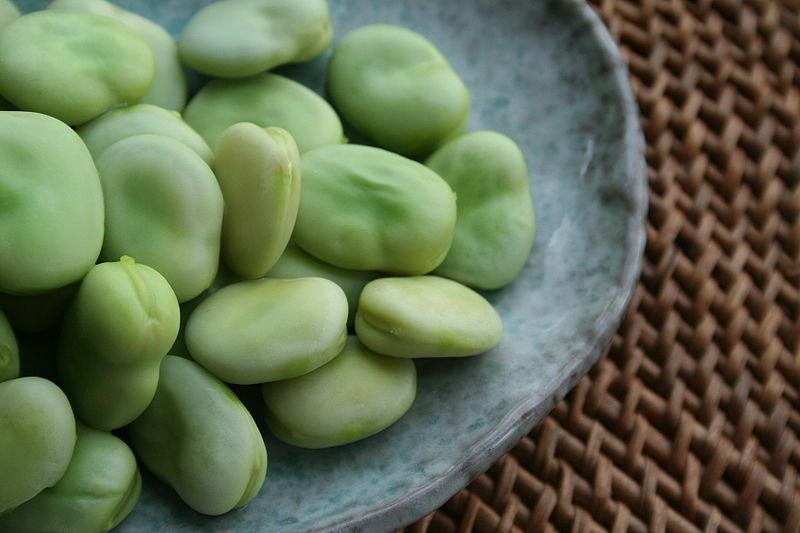 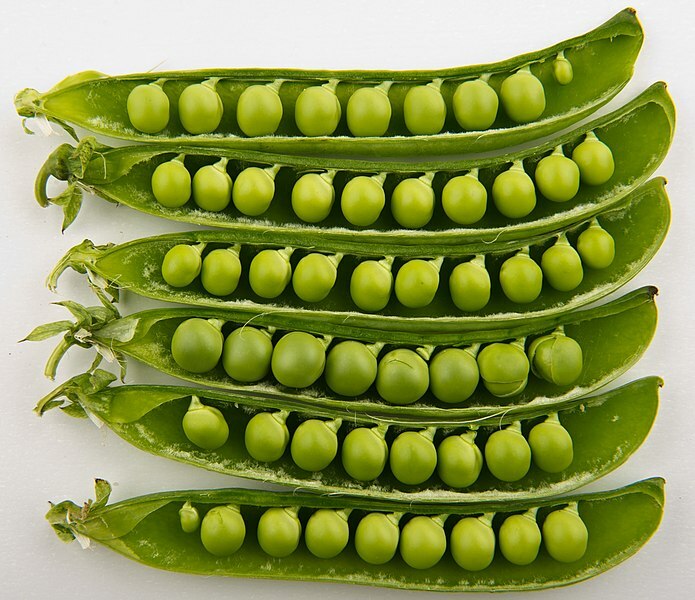 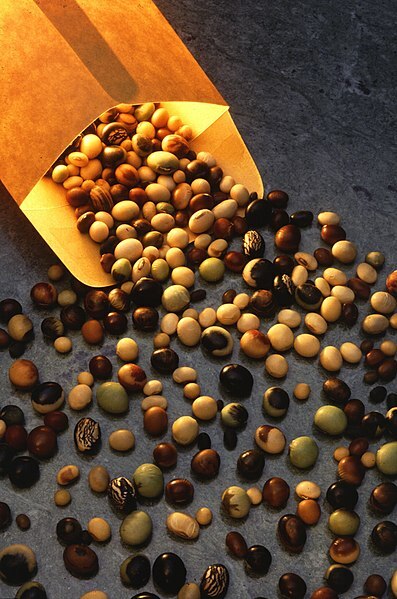 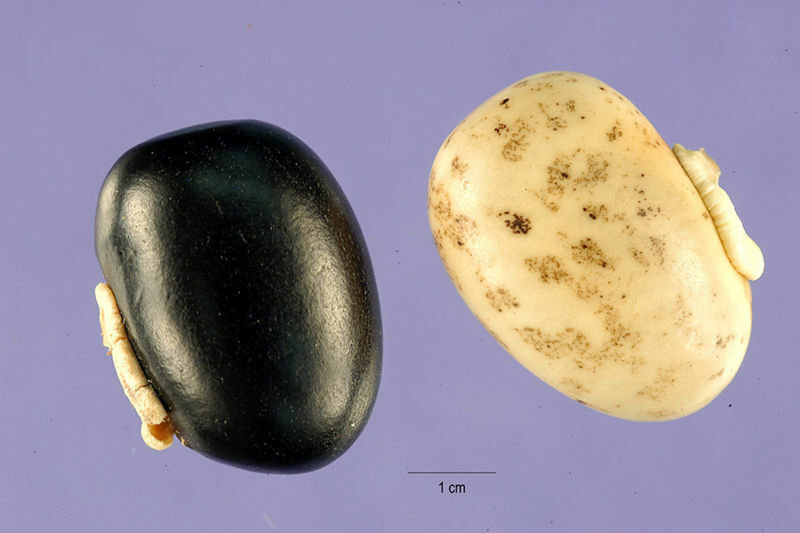 Beans and other legumes are protein-rich soft seeds. 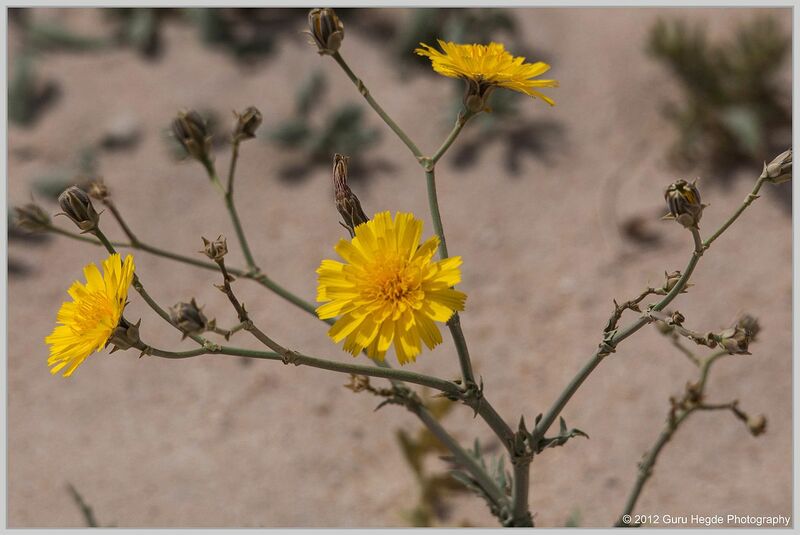 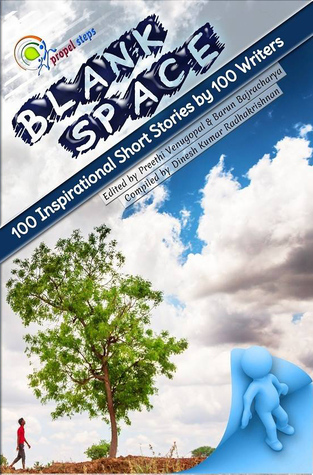 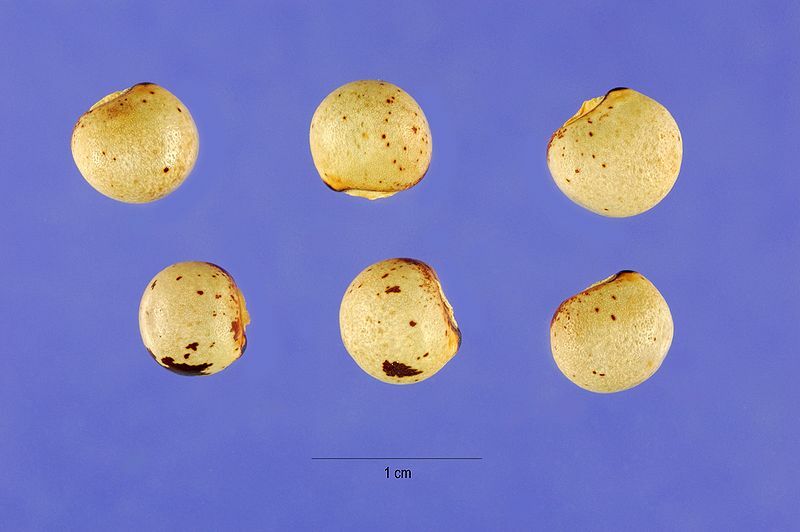 Acacia species (wattleseed), such as mulga (Acacia aneura), Halls Creek wattle (A. cowleana), southern ironwood (A. estrophiolata), umbrella bush (A. ligulata), Murray’s wattle (A. murrayana), curara (A. tetragonophylla), witchetty bush (A. kempeana), wiry wattle (A. coriacea), mallee golden wattle (A. notabilis), ranji bush (A. pyrifolia), bardi bush (A. victoriae),coastal wattle (A. sophorae), shoestring acacia (A. stenophylla), and pindan wattle (A. tumida). 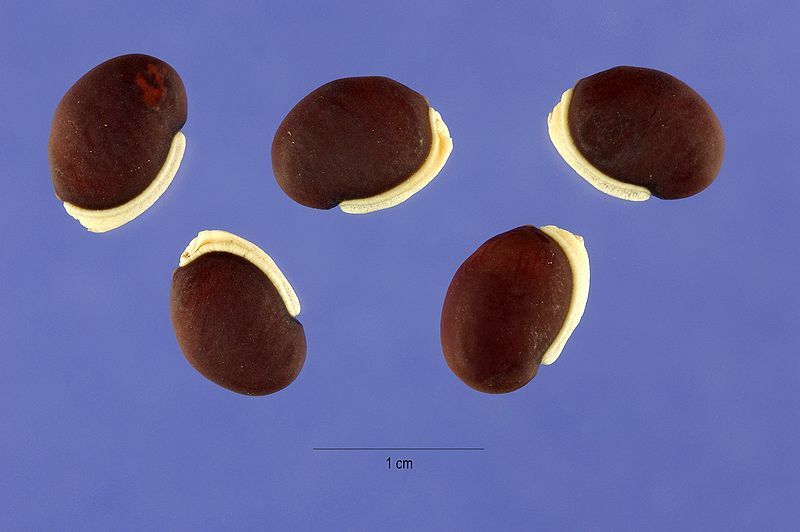 Brachychiton species, such as kurrajong (Brachychiton populneus), northern kurrajong (B. diversifolius), desert kurrajong (B. gregorii), and red-flowered kurrajong (B. paradoxus). 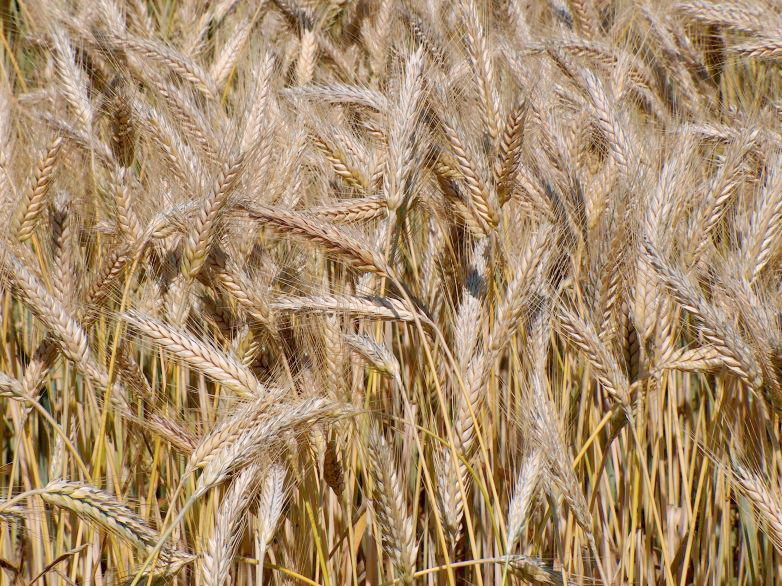 Cereals (or grains) are grass-like crops that are harvested for their dry seeds. 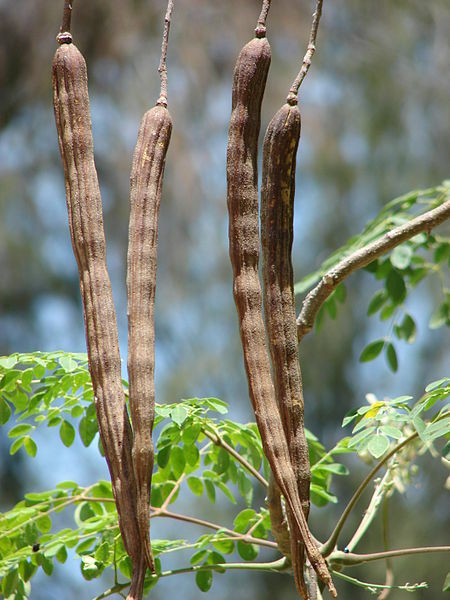 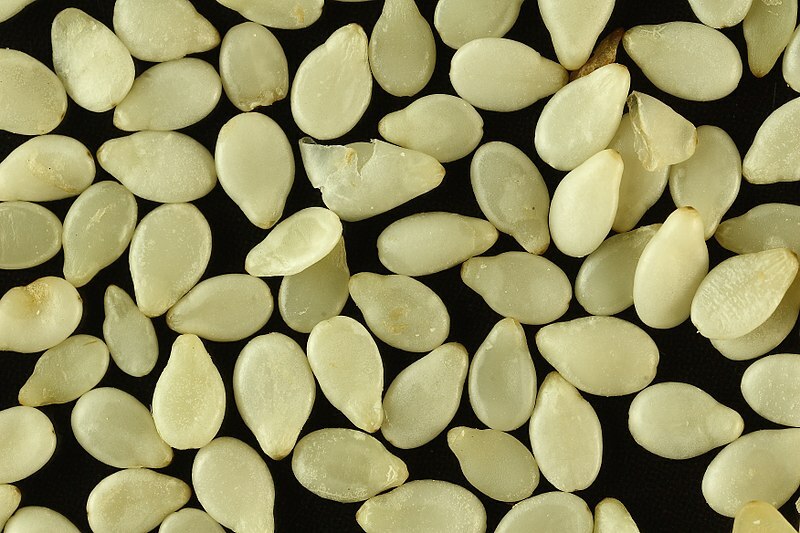 These seeds are often ground to make flour. 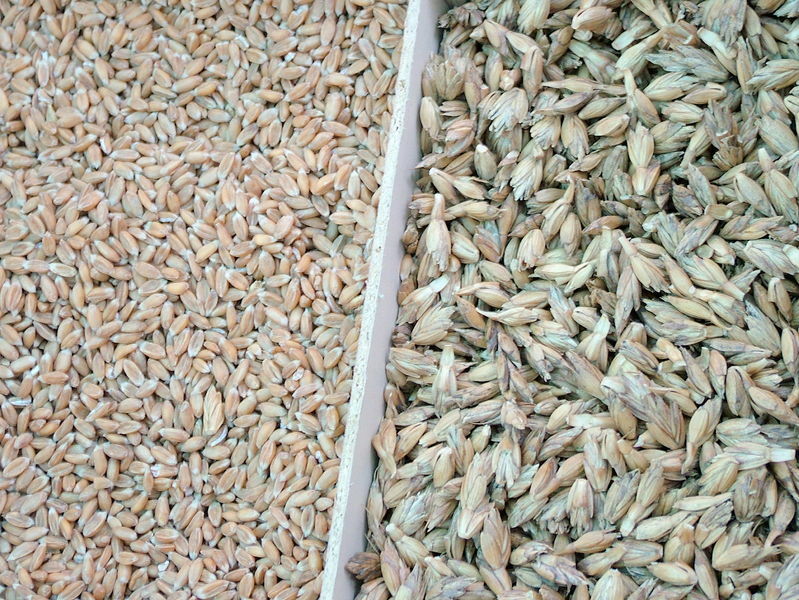 Cereals provide almost half of all calories consumed in the world. 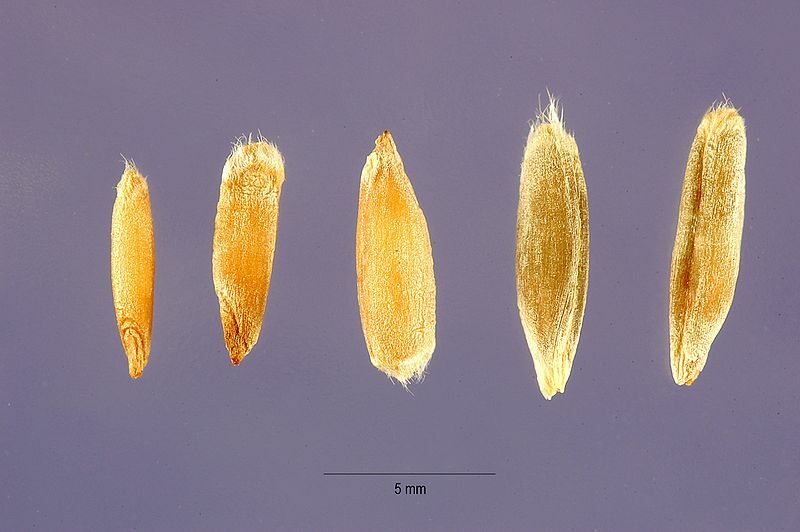 Botanically, true cereals are members of the Poaceae, the true grass family. 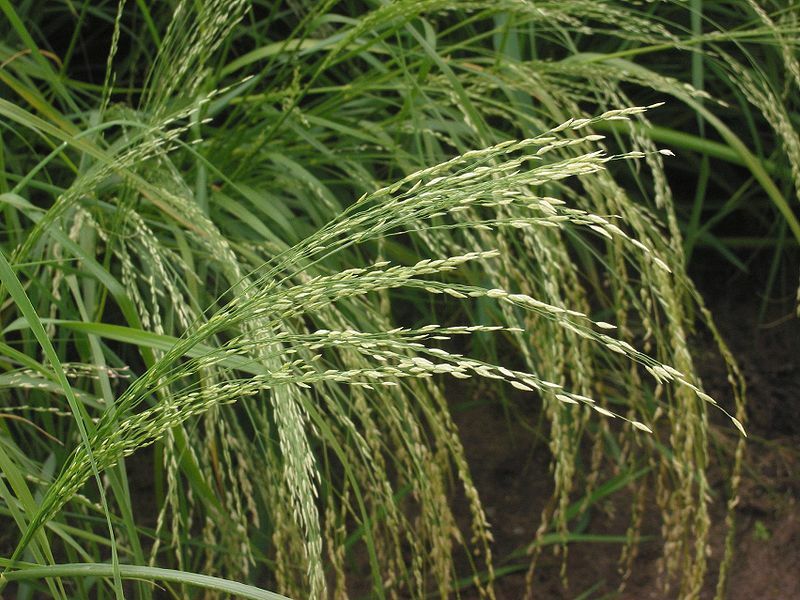 Pseudocereals are cereal crops that are not grasses. 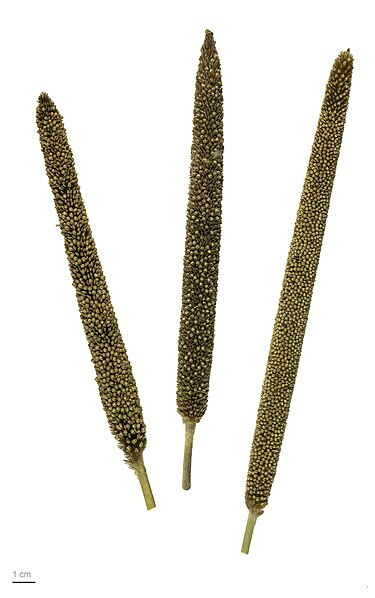 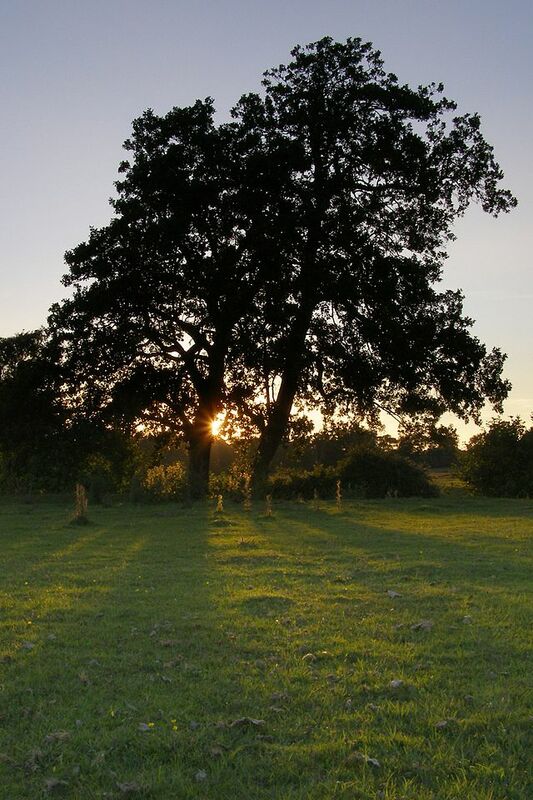 True cereals are the seeds of certain species of grass. 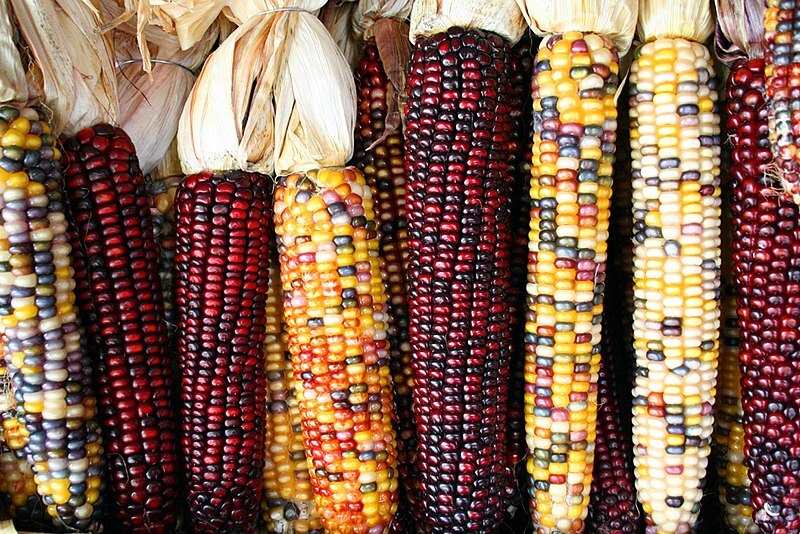 Maize, wheat, and rice account for about half of the calories consumed by people every year. 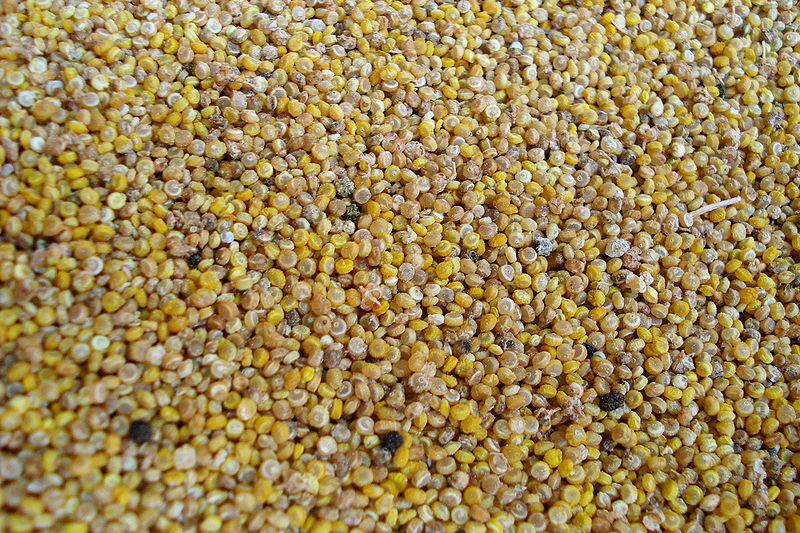 Grains can be ground into flour for bread, cake, noodles, and other food products. 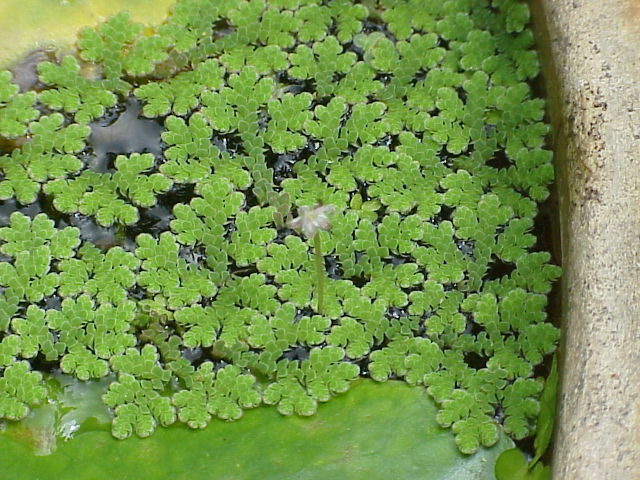 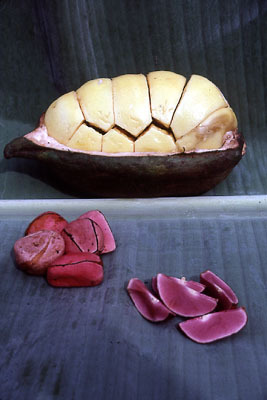 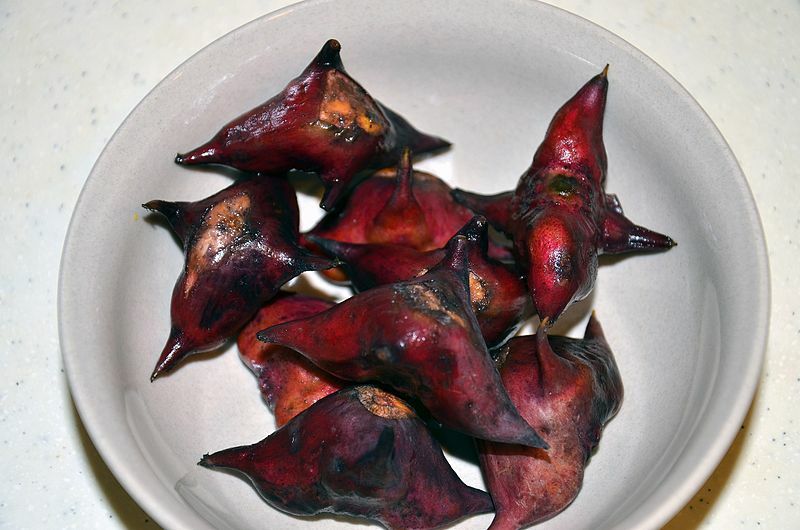 They can also be boiled or steamed, either whole or ground, and eaten as is. 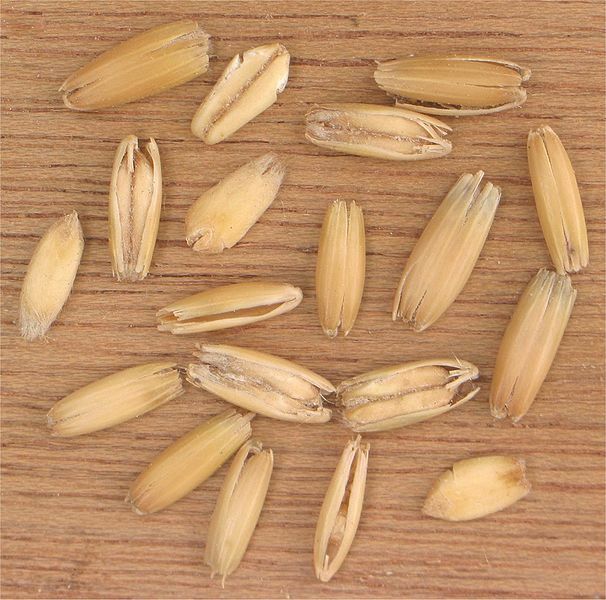 Many cereals are present or past staple foods, providing a large fraction of the calories in the places that they are eaten. 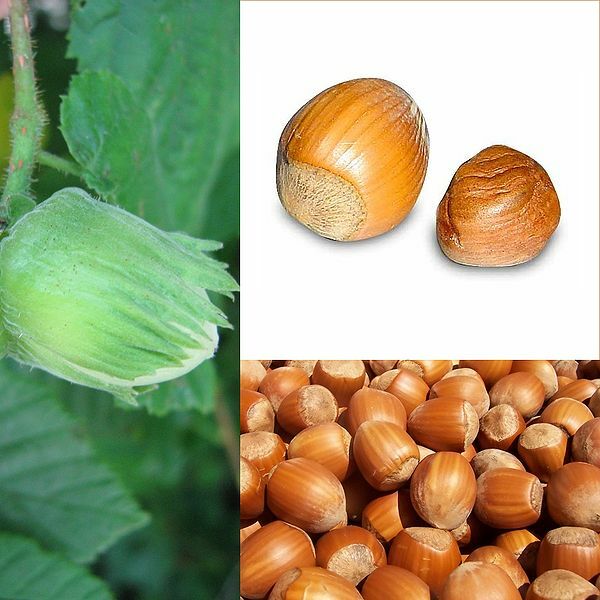 Nuts are botanically a specific type of fruit, but the term is also applied to many edible seeds that are not nuts in a botanical sense. 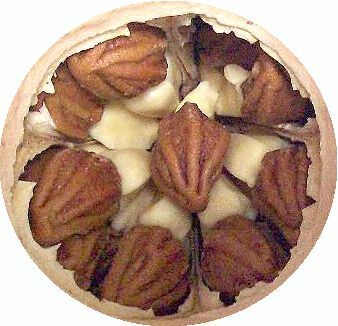 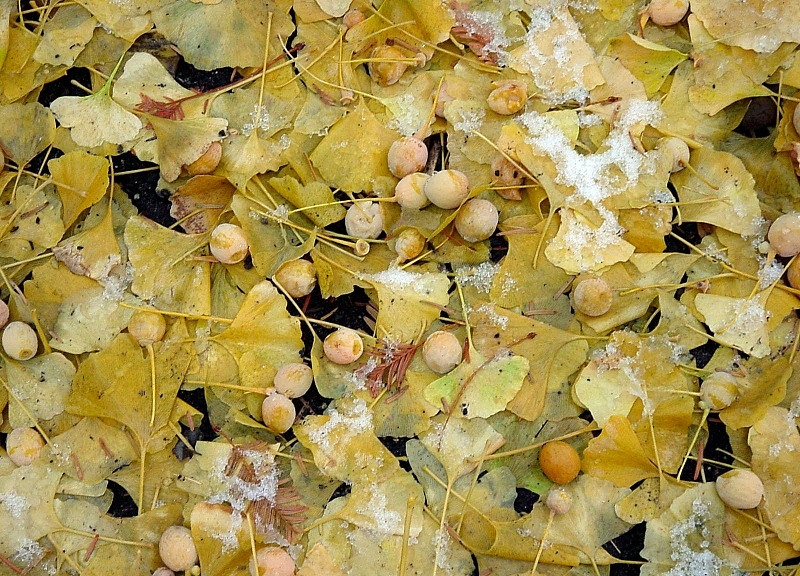 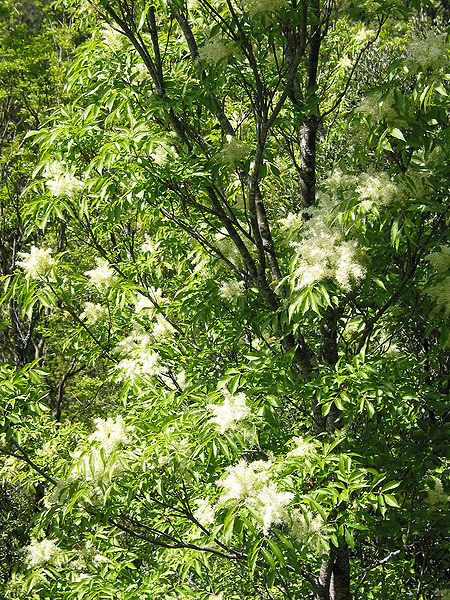 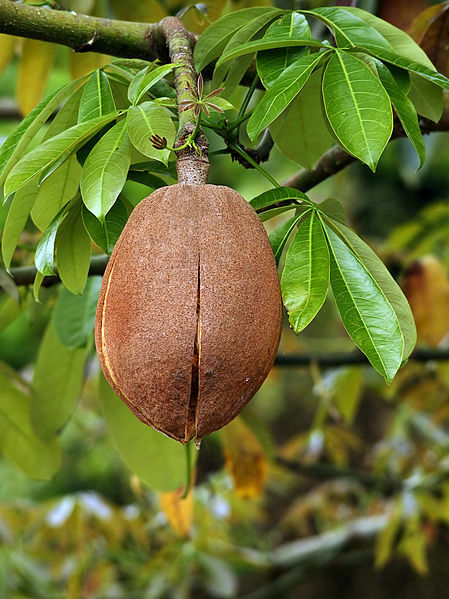 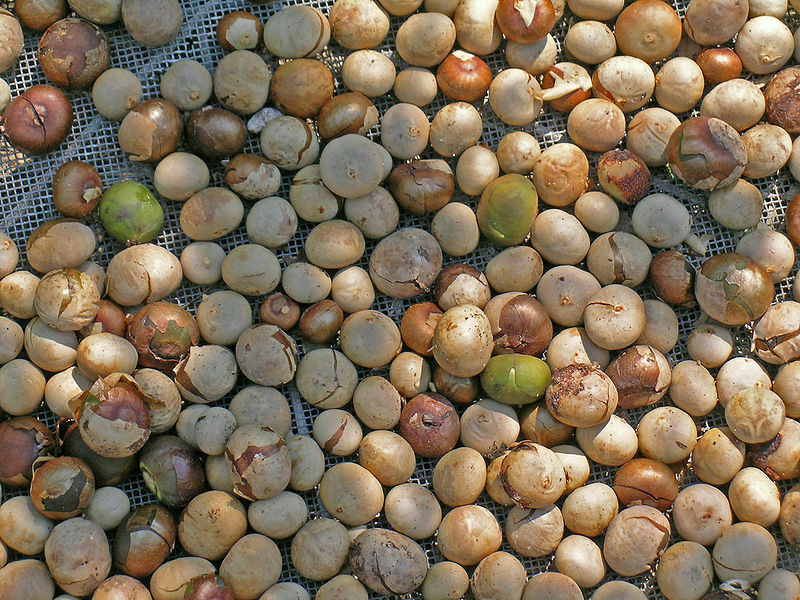 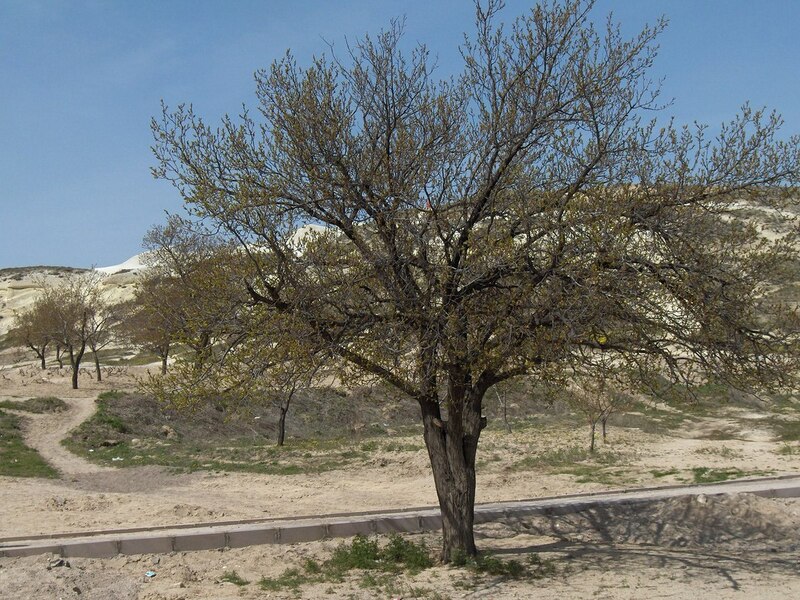 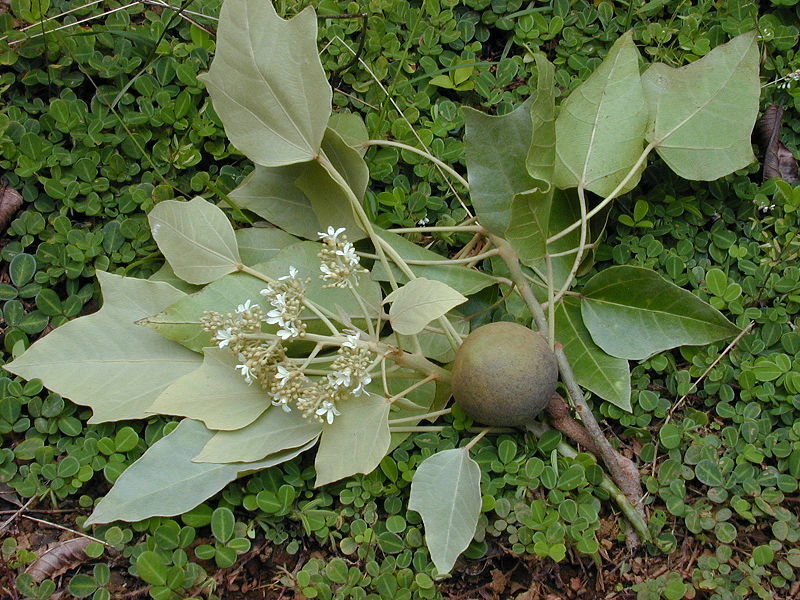 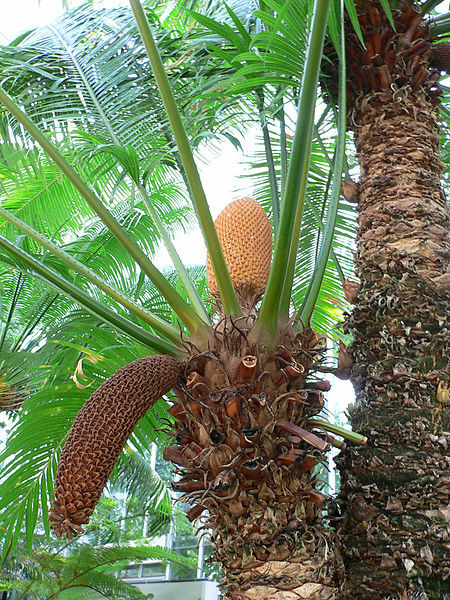 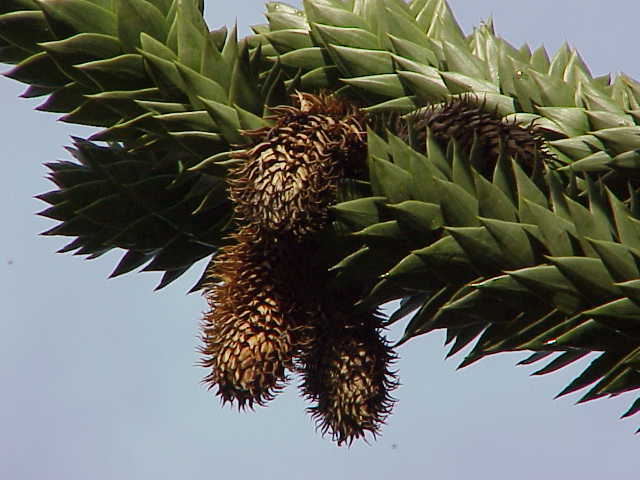 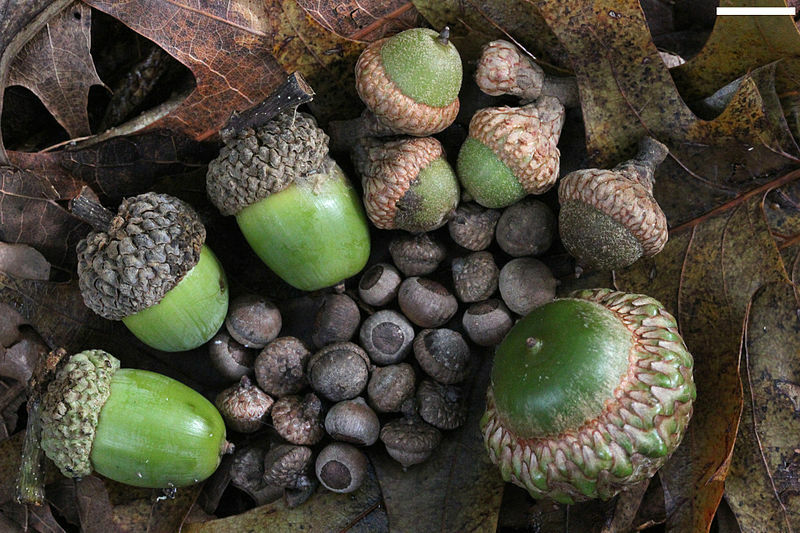 Gymnosperms produce nut-like seeds but neither flowers nor fruits. 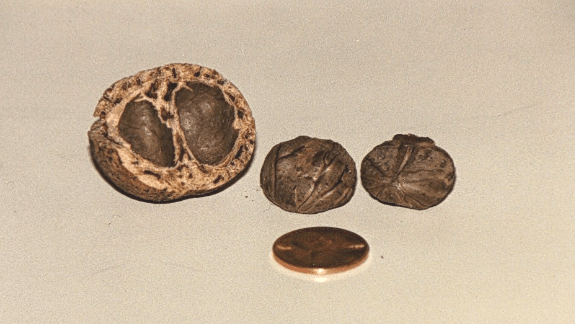 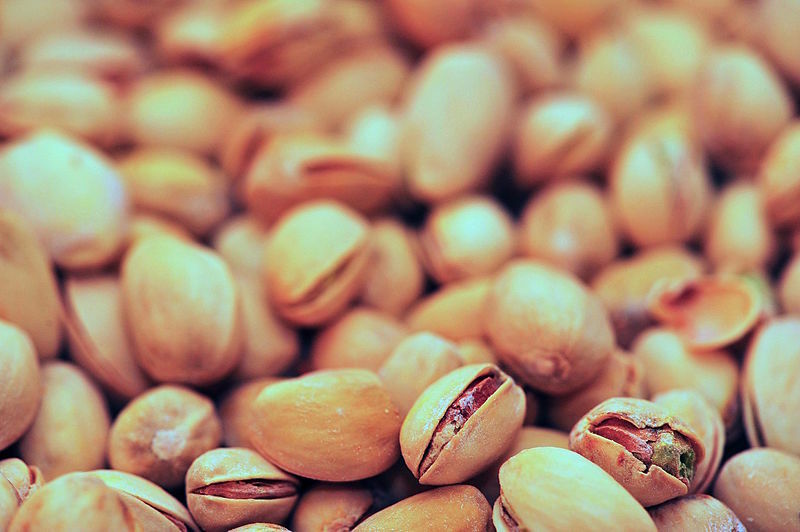 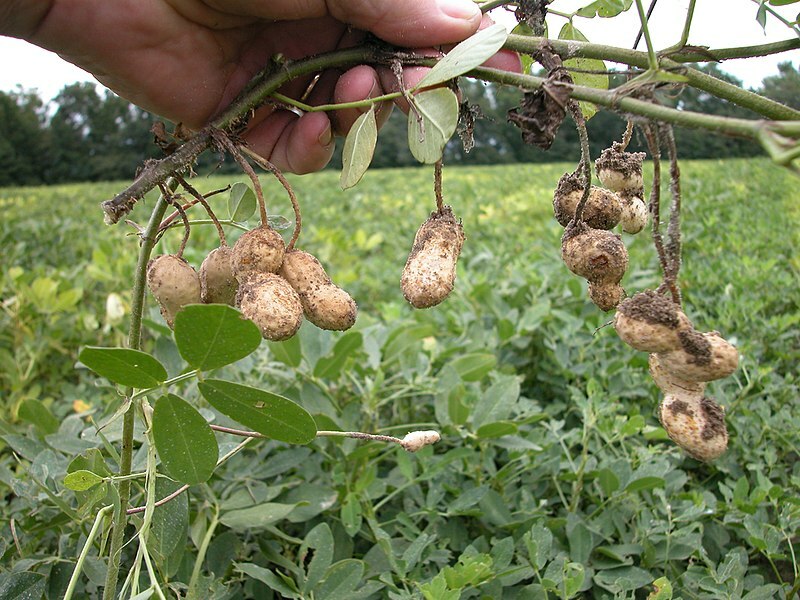 According to the botanical definition, nuts are a particular kind of seed. 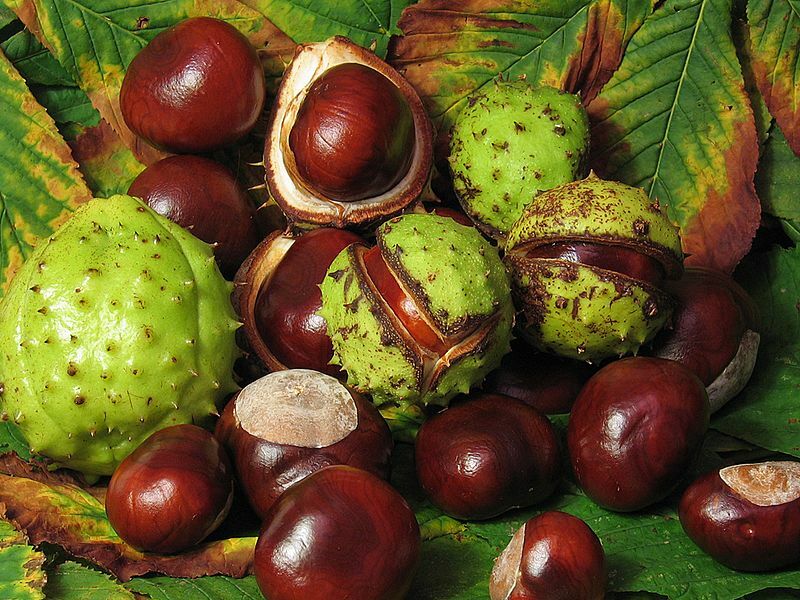 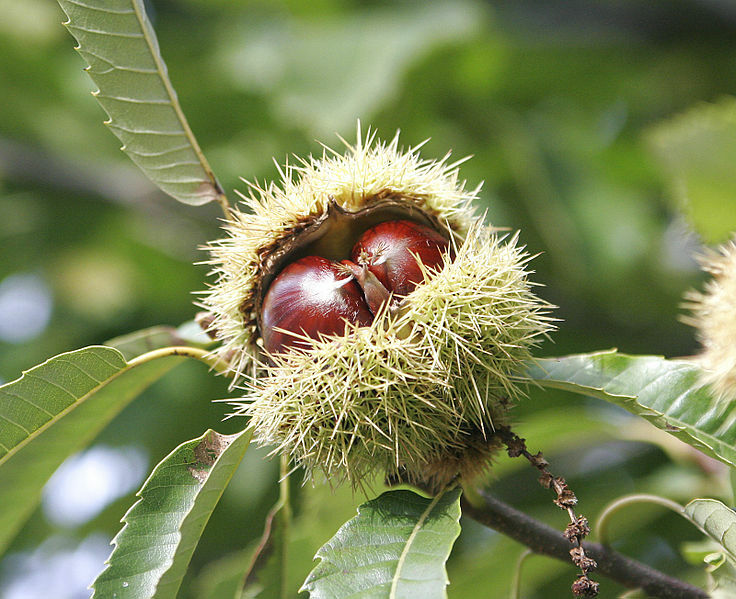 Chestnuts, hazelnuts, and acorns are examples of nuts under this definition. 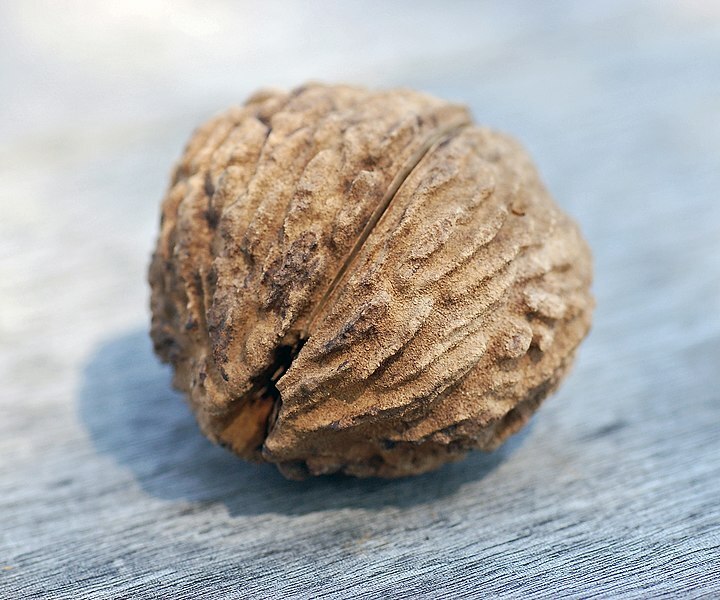 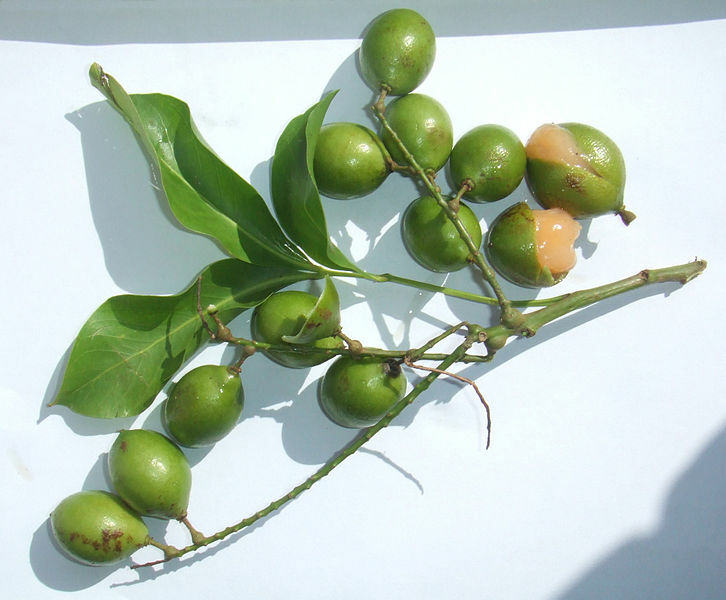 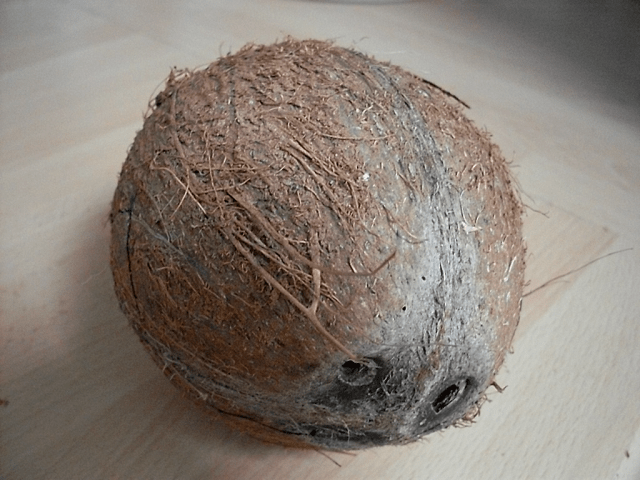 In culinary terms, however, the term is used more broadly to include fruits that are not botanically qualified as nuts, but that have a similar appearance and culinary role. 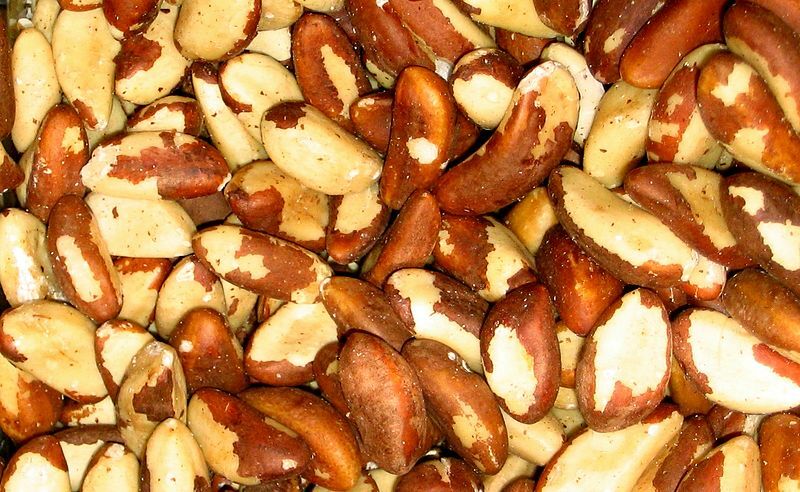 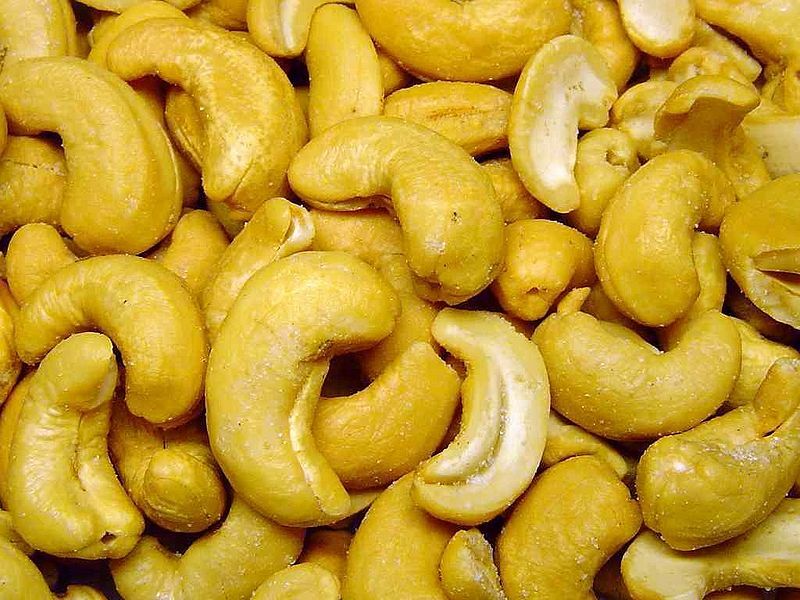 Examples of culinary nuts include almonds, coconuts, and cashews.